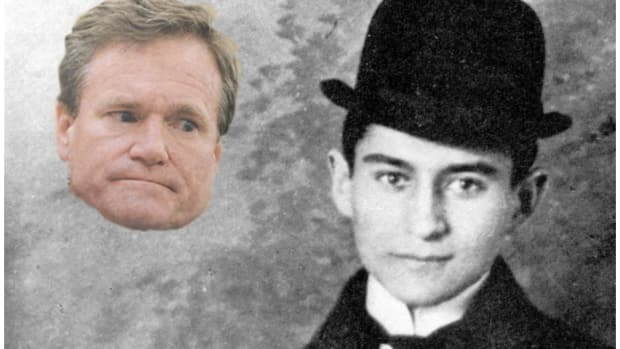 To be sure, Brian Moynihan looks the part of the Boston Irish boy made good. And while it is true that the giant Irish head says Southie and the driver license says Wellesley, BriMoy is no more a true Massachusetts man than former Gov. Mitt Romney. Nope: Moynihan is a Buckeye, born along the banks of the Muskingum River, a small-town Ohioan. The Williamstown he knows best is not the tony college town in the Berkshires, but the substantially less-tony former glass-making center in West Virginia. 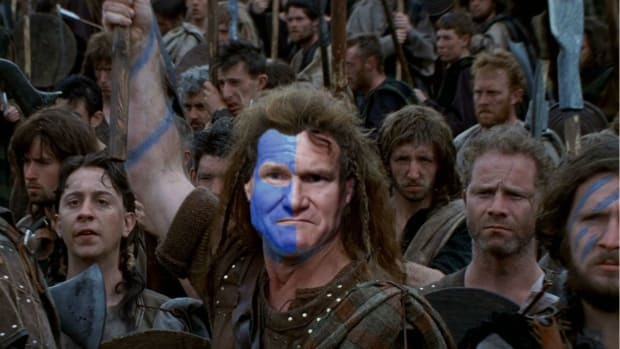 Now, Brian Moynihan is not going anywhere, certainly not to his bank’s nominal hometown of Charlotte or its actual hometown of New York. 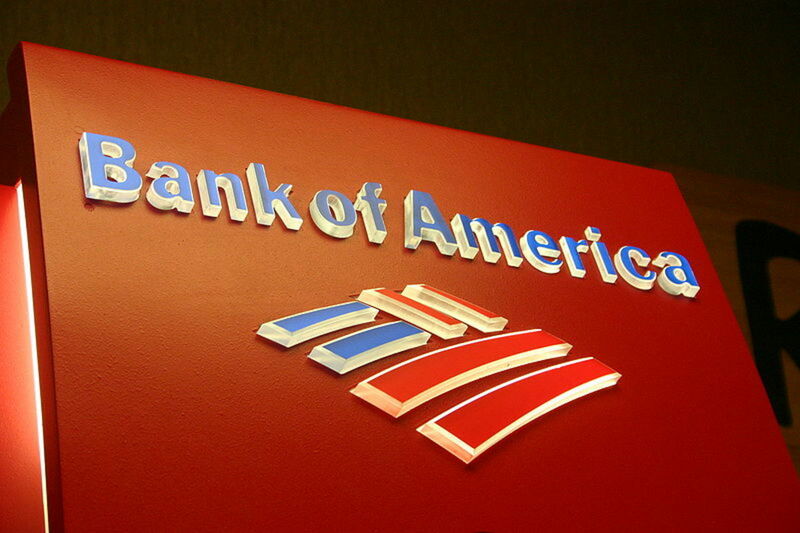 But he is coming home, in a sense: Not to the rural Ohio of his youth—that’s certainly not part of BofA’s retail-banking strategy—but back to Ohio, at least, in ATM form. The bank, the second-largest by assets in the U.S., on Monday announced plans to open its first branches in the major metropolitan areas of the Buckeye state, Cincinnati, Cleveland and Columbus…. 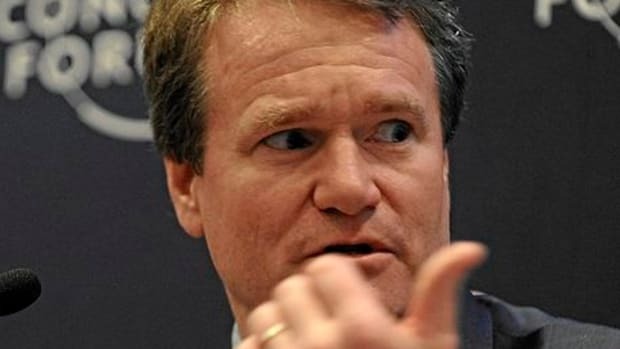 The first branches in Ohio, CEO Brian Moynihan’s home state, will open in the fourth quarter of this year. Deutsche Bank would be even more screwed if people weren’t so literal, and that's not fair.